Turkey sandwiches…soups…deli meats. Are these the building blocks of a healthy meal or stealthy contributors of excess sodium? Both, according to experts, but improved versions are in the works, thanks to June 2016 Food and Drug Administration (FDA) recommended guidelines and commitments from food manufacturers and restaurant operators to shake down the salt. 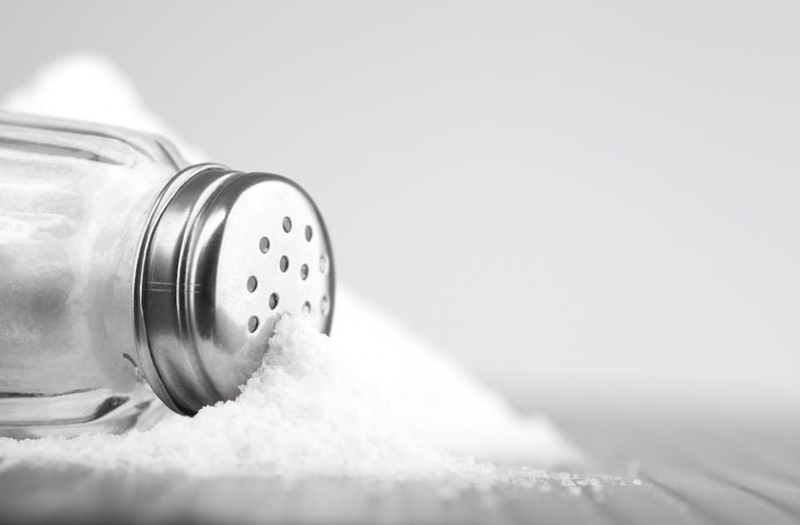 Implicated in a litany of ills from increased risk of heart disease and stroke to higher blood pressure, sodium is one of today’s major targets for elimination in the quest for a healthy diet. According to the Institute of Medicine, reducing sodium intake to 2,300 mg daily can significantly reduce blood pressure, ultimately preventing hundreds of thousands of premature illnesses and deaths. Currently, Americans consume on average, about 3,400 mg a day (a teaspoon and a half), most of it involuntarily. The guidelines set targets for reducing sodium over the next decade in the majority of processed and prepared foods, including pizza, deli meats, canned soup, snacks, breads and rolls. Already Nestle has reduced the salt in its pizzas, General Mills reduced sodium in more than 350 products, and Mars Food, Unilever and PepsiCo have pledged to follow suit. Plant-based foods such as carrots, spinach, apples, and peaches, are naturally salt-free. Add sun-dried tomatoes, dried mushrooms, cranberries, cherries, and other dried fruits to salads and foods for bursts of flavor. Enhance soups with a splash of lemon and other citrus fruits, or wine; use as a marinade for chicken and other meats. Avoid onion or garlic salt; instead use fresh garlic and onion, or onion and garlic powder. Try vinegars (white and red wine, rice wine, balsamic). Maximize flavor by adding at the end of cooking time. For heat and spice, try dry mustard, fresh chopped hot peppers and paprika. The post Salt Shake Down: Sodium Reduction is on the Table appeared first on Specialdocs Consultants.